is Philadelphia’s FBO of choice! The North Philadelphia Jet Center located at Northeast Philadelphia Airport (KPNE). Just 20 minutes from Center City Philadelphia and all of its numerous hotels, historical attractions and cultural activities, the North Philadelphia Jet Center is your connection to the Philadelphia area! From the smallest single to the largest corporate jet, the Jet Center's dedicated professional staff strives for excellence by providing quality Avfuel fuel and on-time service that will exceed your expectations every time. We at the North Philadelphia Jet Center strive to provide you with the best customer service possible. Our philosophy has always been to focus on passenger and crew satisfaction. 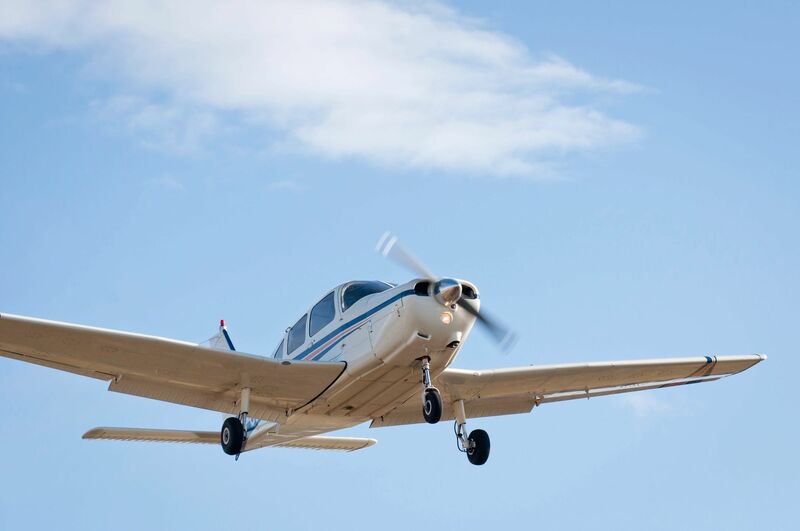 Our priority is to help you, with your needs and to become your number one FBO for the Philadelphia area.